PWA IWD 2018 – STALL HOLDER EOI! 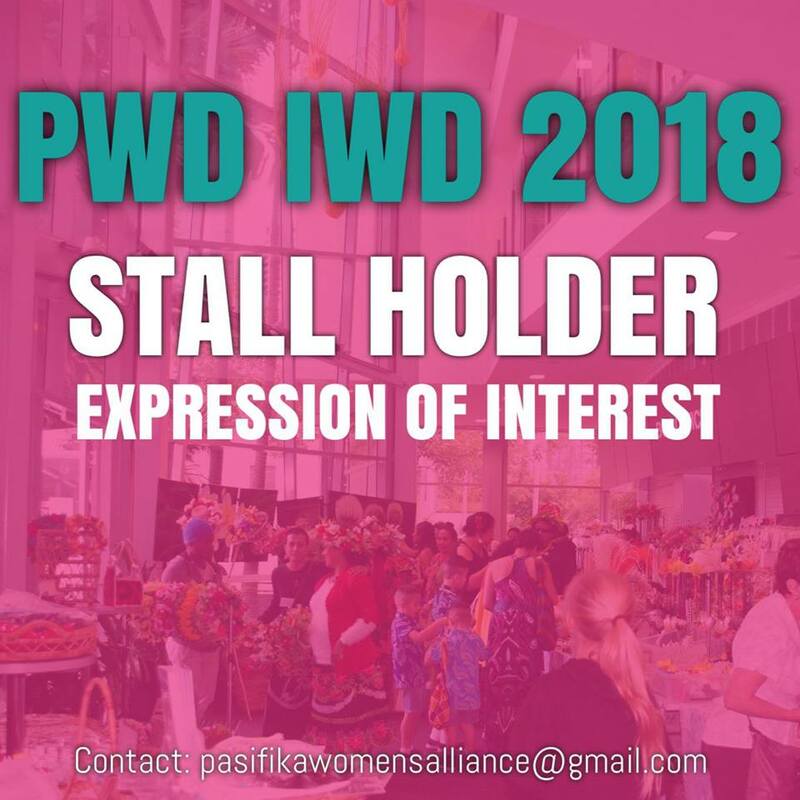 Interested in hosting your own stall at the PWA International Women’s day 2018?! Next Post 10 days to go!